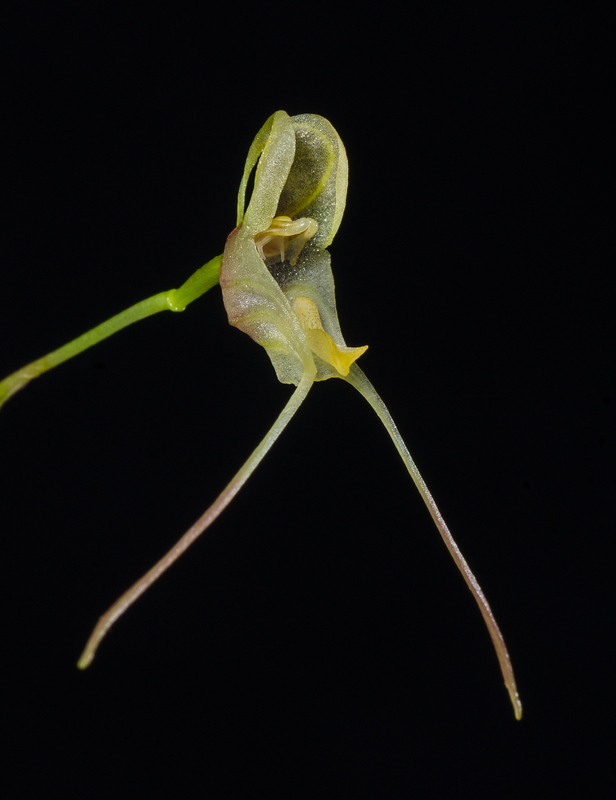 I love all Porroglossum species and grove several of them in my vivaria. They all love high mumidity and good air circulation. Also cool temperatures. I grow mine in temperatures of Max +19°C and Min +10°C now in winter time. Slightly warmer in summer. Some dont develop flowers if they don´t grow in mist. 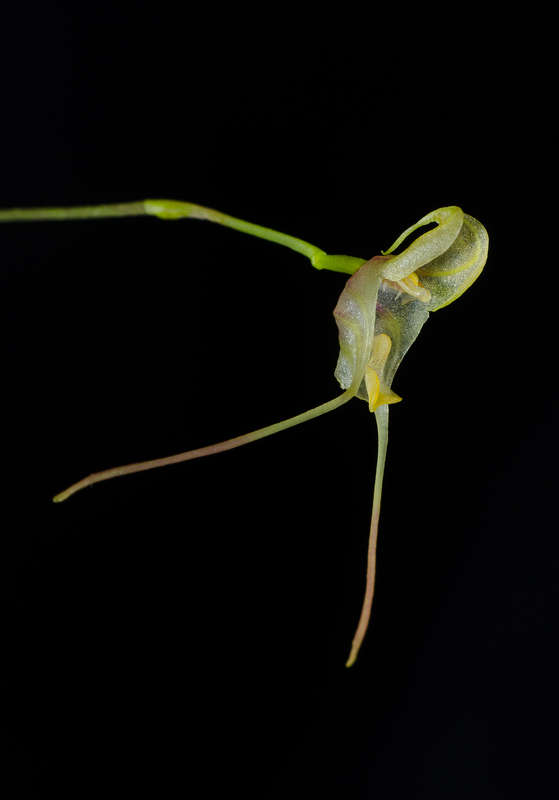 Porroglossum hoeijeri is a little bit easier than other Porroglossum sp. 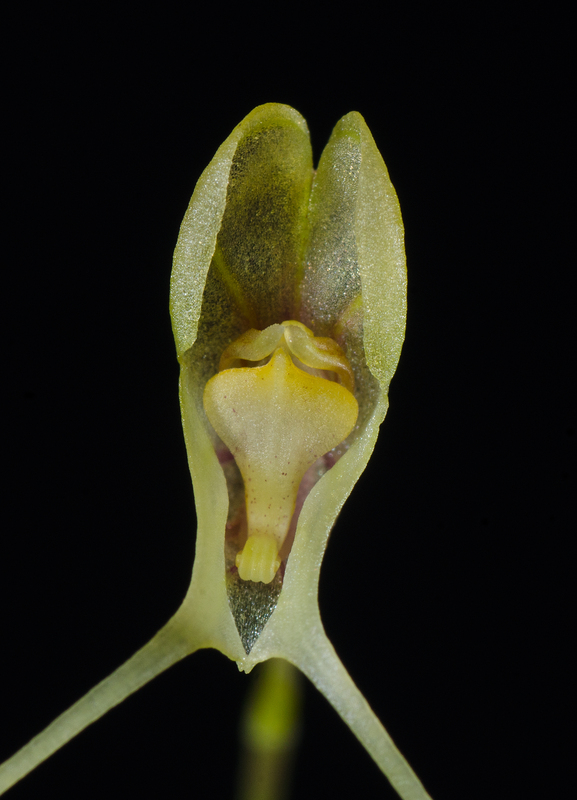 This species grow in Ecuador at around 2000 meters. 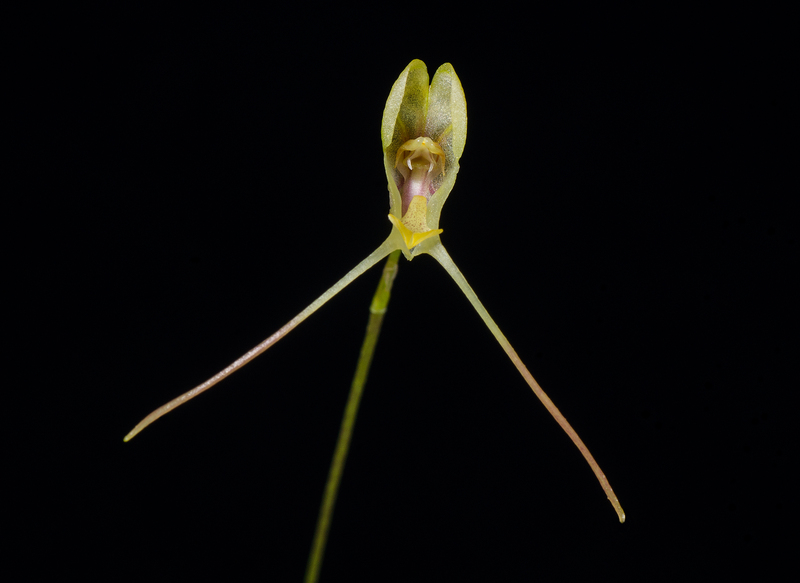 Porroglossums are my favourite genera. Very good photo !